With more than 17 years of experience working directly with physicians and industry partners from around the globe, Amanda Cardwell Carones is an expert in creating greater patient value for Self-pay medical options. AS a dual citizen of the United States and Italy –and having spent half of her career on either continent- Amanda has a unique understanding of the service- oriented patient- centric approach in the USA and the challenges faced in European social healthcare environments. 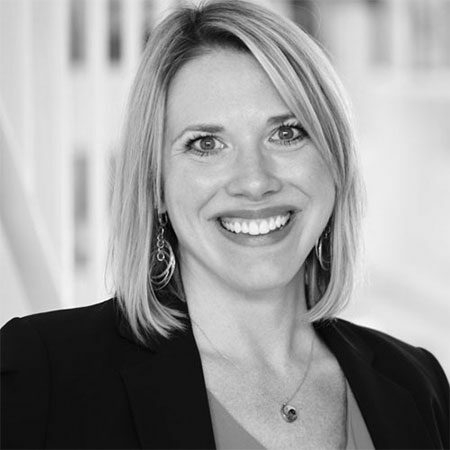 Recognized by both global fortune 500 companies as well as start-ups, Amanda understands what it takes to successfully integrate advanced technology offerings from the perspectives of the manufacturer, physician, staff and patient.